Looking for a perfect fit? For an additional $25.0, our tailors will use your exact measurements to create a made-to-order dress for you. The earliest arrival date is May 6, 2019 if order placed TODAY. I ordered this dress in this color, it shipped in about 3 - 4 weeks. It fits perfect and is comfortable. I will definitely order from this website in the future. Thank you, MillyBridal. Very quick service. The dress was made very well, it was very form fitting and looks really nice. Definitely recommend. The seller is really nice and answered to all my questions. I was positively impressed and I'd recommend this solution to every girls! I never shopped anything online before. But I kept hearing about MillyBridal from my colleagues and I decided to give MillyBridal a try. the dress is of great quality. It is much more beautiful than shown in the pictures!! I could not be happier with this purchase. I can't believe the quality of the dress. I'm talking BEAUTIFUL dresses. They are such high QUAILITY and so affordable. THANK YOU!!!!!....... And did I mention the CUSTOMER SERVICE was unbelievably TOP NOTCH! Honestly thought with dress being on sale that it would just look okay but was very surprised to see that it was beautiful! My daughter very happy with dress and sizing was perfect! We got it in 14 days after ordering it which was great! Would recommend them and order again. The order was processed, shipped and received exactly as scheduled. Beautifully made dress! The workmanship is amazing. It is just as beautiful as it looks in the picture. I ordered the dress in standard size and fits very well. Thank you. I received my dress and was well pleased with the material and size. It was made exactly like the picture and the colours were perfect. I will definitely recommend this site to my friends and family. Shipping was perfect. This dress is simply amazing! The shipping was great. My dress arrived 3 days earlier than my event. 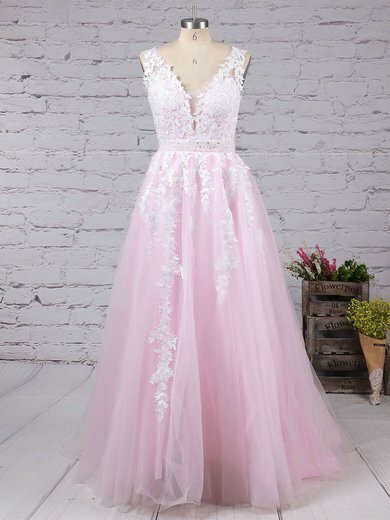 I am extremely happy with the dress and I have ordered more items. I can't wait to wear it! Thank you. Fixed shipping cost $29 for per order (Free shipping over $299). tracking number, shipping method, etc. will be listed in "My Orders". Please simply log in your millybridal.org account and check "My Orders". Copyright © 2007-2019 millybridal.org . All rights reserved.